Karmen Michael Smith is the founder and minister at Poor Culture. Karmen grew up in Texas as the youngest of five children. "My "Big Momma" lived the love of Christ and passed it on to her children and her children's children." Karmen is a practicing Christ follower that believes that there are many beautiful religious traditions that we can learn from. Having previously studied music and sociology, Karmen answered his divine call to ministry on November 3, 2011. 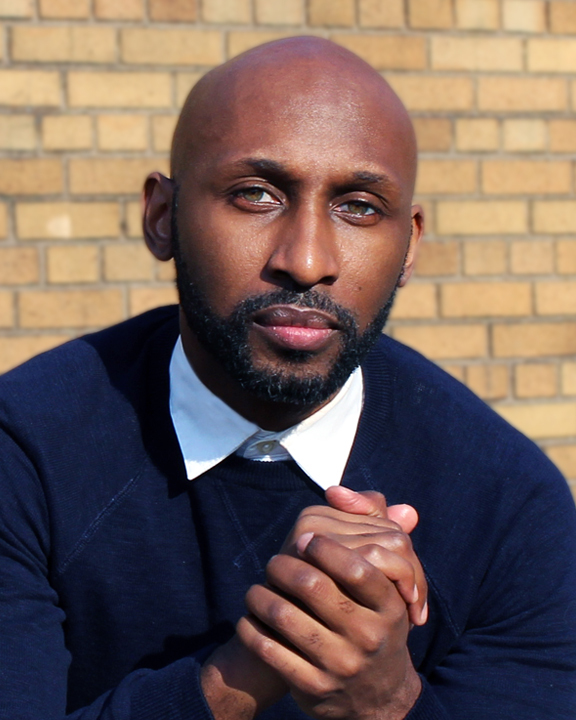 Currently he is completing his Masters Segree at Union Theological Seminary (NYC), serves on The Mayor's Unity Faith Initiative, host of the Deeper Conversations podcast,and is working on several projects in the South Bronx. Roll with us! Enter your email below for exclusive news and updates.